Maybe the casinos in Las Vegas will not be allowing guests and their risk takers to smoke marijuana on their premises due to the federal prohibition of marijuana for the foreseeable future, but they are facing another challenge when it comes to their employees. Apparently, casinos are struggling to find employees that can pass their drug tests due to marijuana consumption. 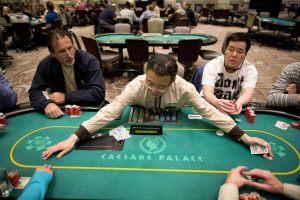 At the same time, casinos have been training dealers to identify card players that may be high at the tables. 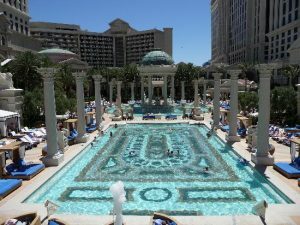 Whether this is a new occurrence due to the long list of Las Vegas dispensaries showing up on or near the strip, or whether it is a change in the perspectives towards cannabis, many Las Vegas casinos like Caesars Palace are electing to no longer test for cannabis use unless they suspect the employee is high at work. The Associated Press reported that some hotels are skipping the test because managers are having a tough time finding workers who don’t use marijuana. 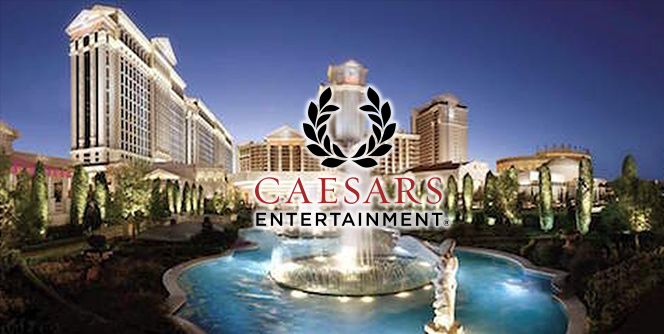 A spokesperson for Caesars says that they only drug test employees if they have a reason to believe they’ve used drugs. Las Vegas embraced the commercial sales of cannabis on July 1st of 2017 joining in a nationwide movement to legalize marijuana. Not only is cannabis being perceived as less dangerous than people had assumed but it is becoming apparent that the complicated plant has genuine medicinal properties. Its legalization is rocking both the alcohol and pharmaceutical industry as both industries have been losing revenue and predict they are likely to lose more in the future as perspectives continue to evolve on the issue. Employing people that consume marijuana is another challenge for employers around the country. In jobs that involve heavy industrial manufacturing or transportation, everyone agrees that there is no place for marijuana in that sort of employment due to the dangers and the necessity for employees to have access to all of their faculties. But jobs involving serving drinks, dealing or custodial services may be jobs where the medicinal or recreational use of cannabis may not be a significant factor as long as the employees do not come to work or use cannabis while working. In all reality, any psychoactive effects from cannabis wear off relatively quickly although THC can linger in the system for over a month afterward. A medical marijuana patient, even in an intense job where human lives are at stake, could consume cannabis at night to help them sleep and then wake up in the morning perfectly sober. A nurse at Las Vegas Sunrise hospital was fired last year for failing a drug test due to THC. The nurse is suing the hospital for the loss of employment since he is a registered medical marijuana patient in Nevada. Again, if a nurse at a hospital is under the psychoactive effects of cannabis while at work, there is certainly a justifiable concern. But, like a construction job or driving a bus, if those individuals are allowed to drink alcohol in their off time, then what is the justification for not hiring or terminating the employment of an individual for marijuana consumption during non-work hours, especially where recreational cannabis is legal and the person is even a medical marijuana patient?